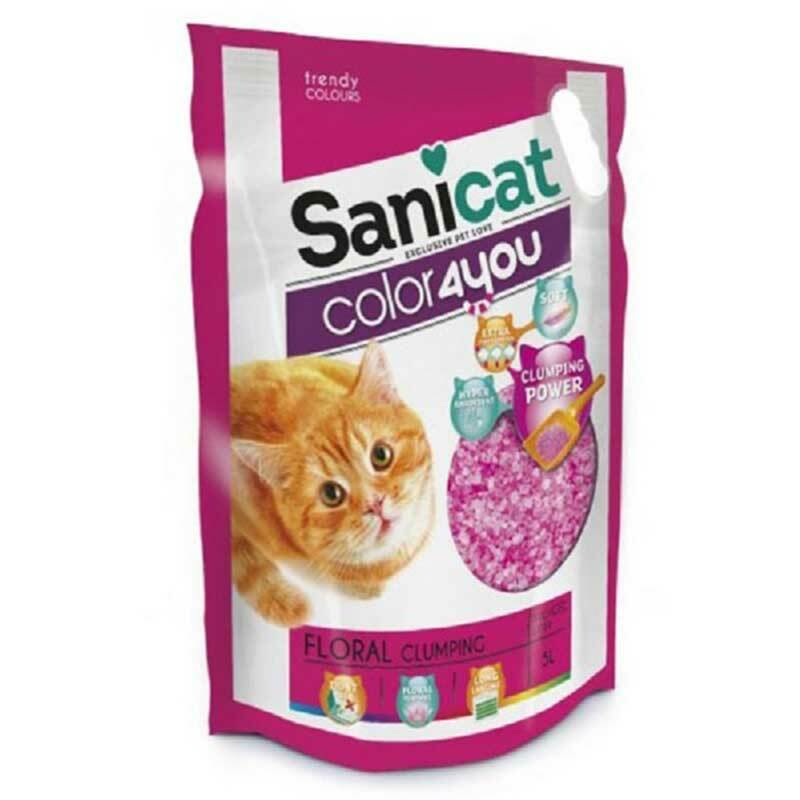 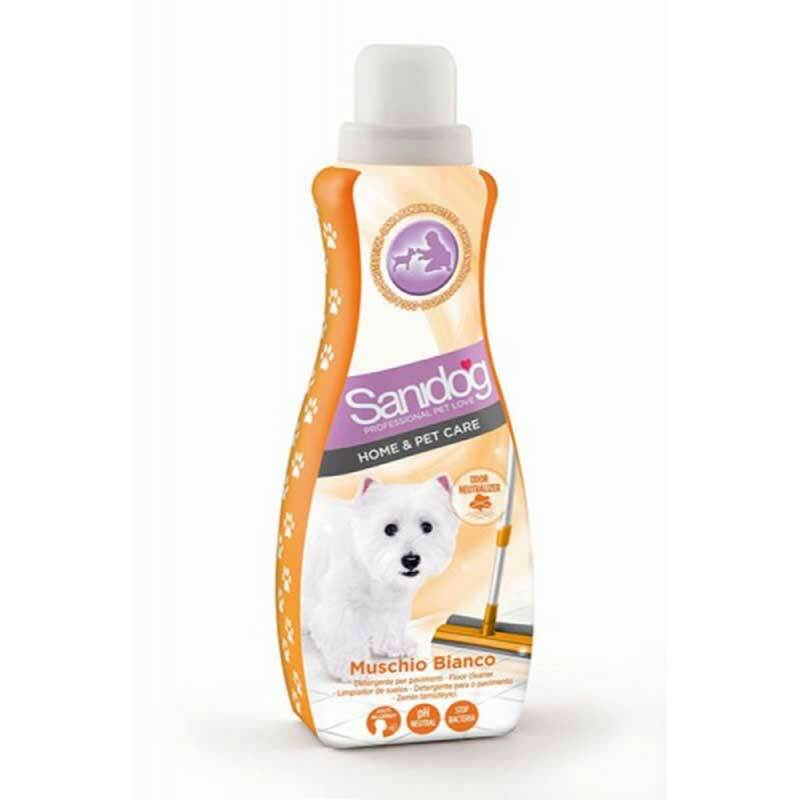 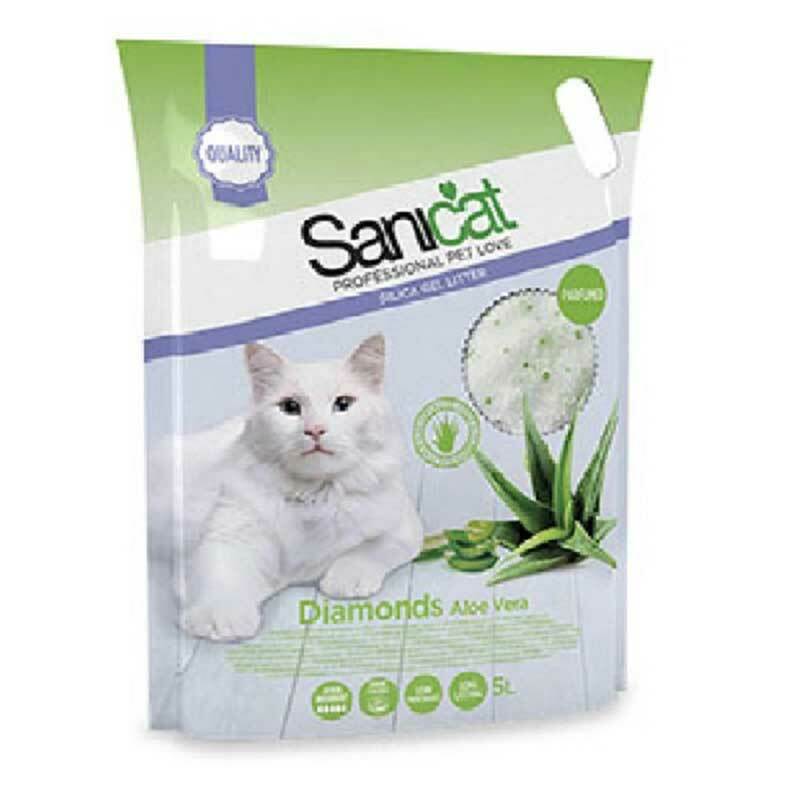 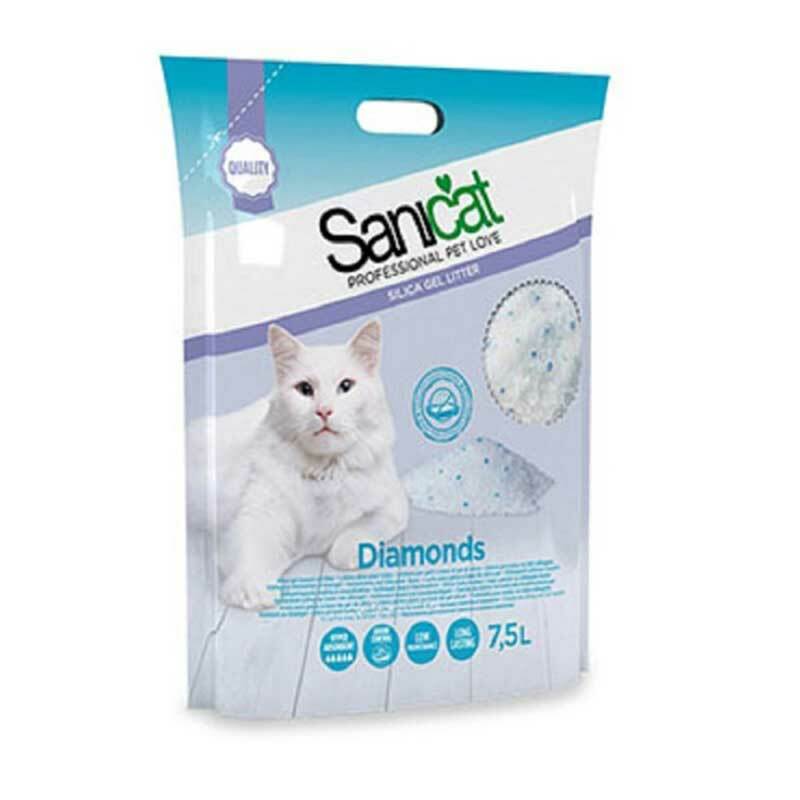 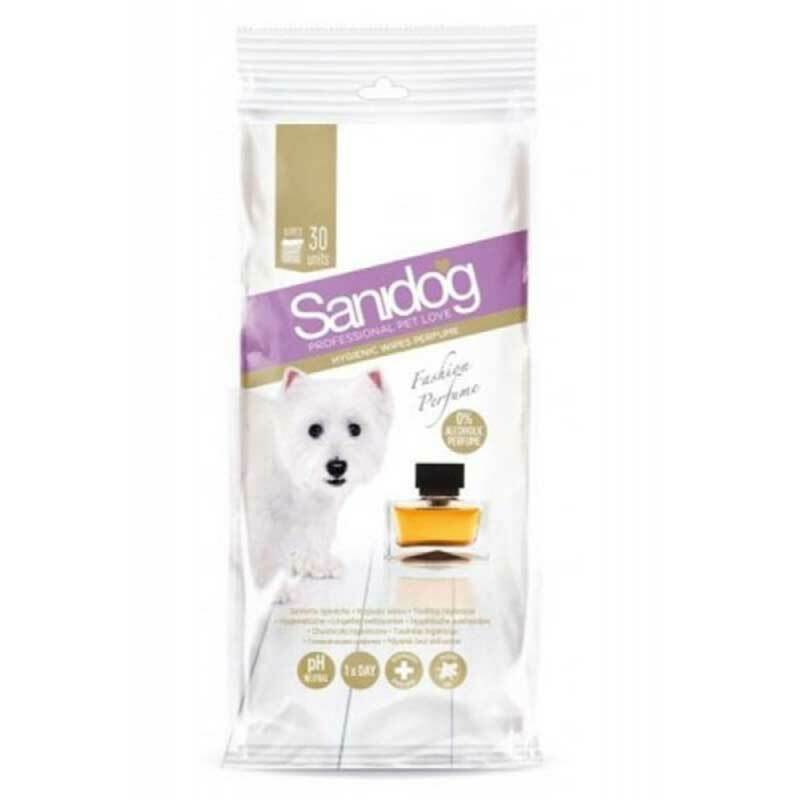 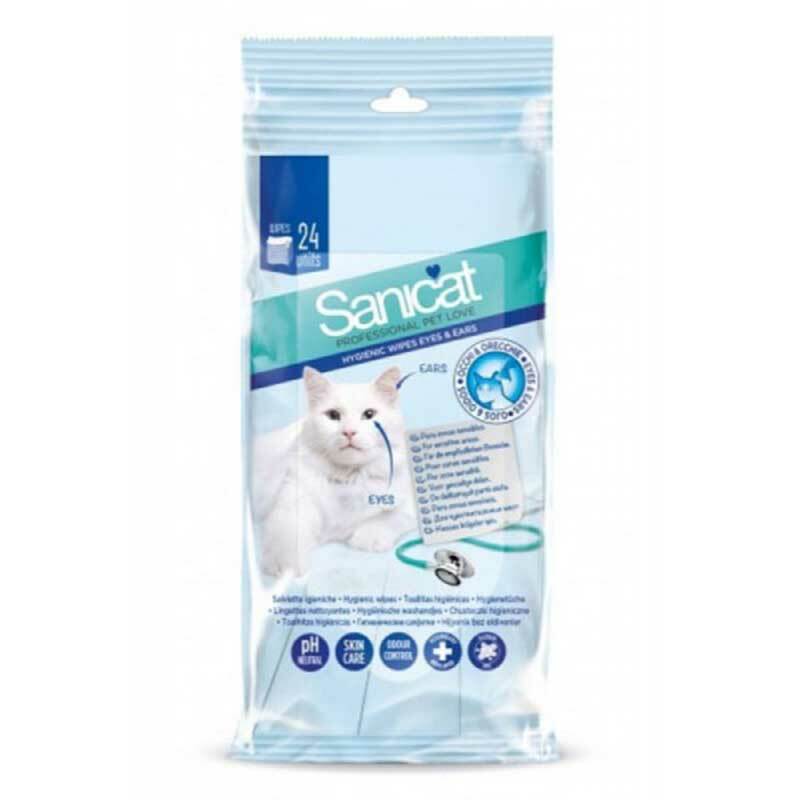 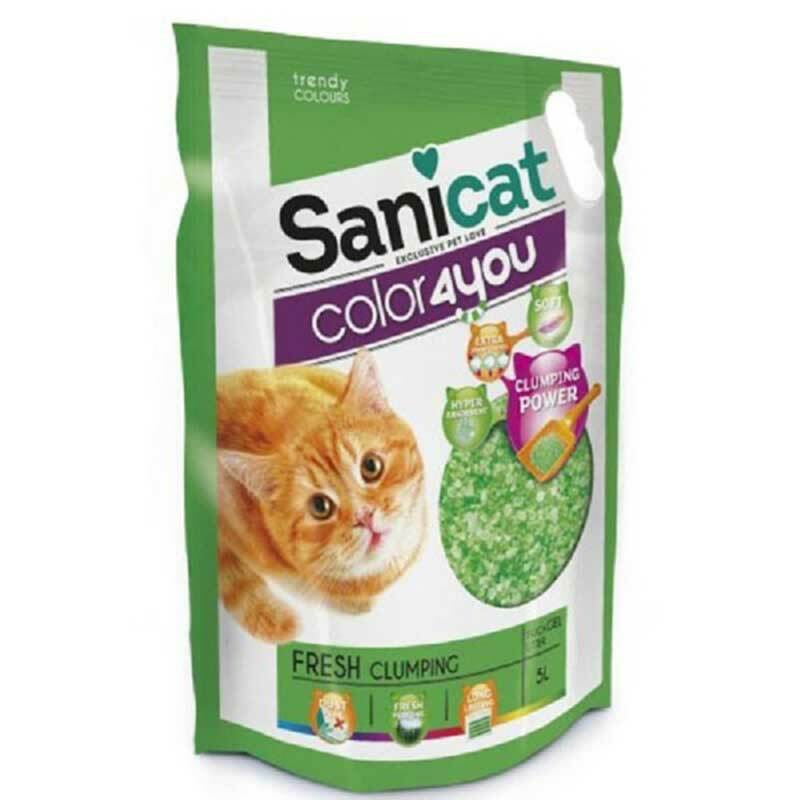 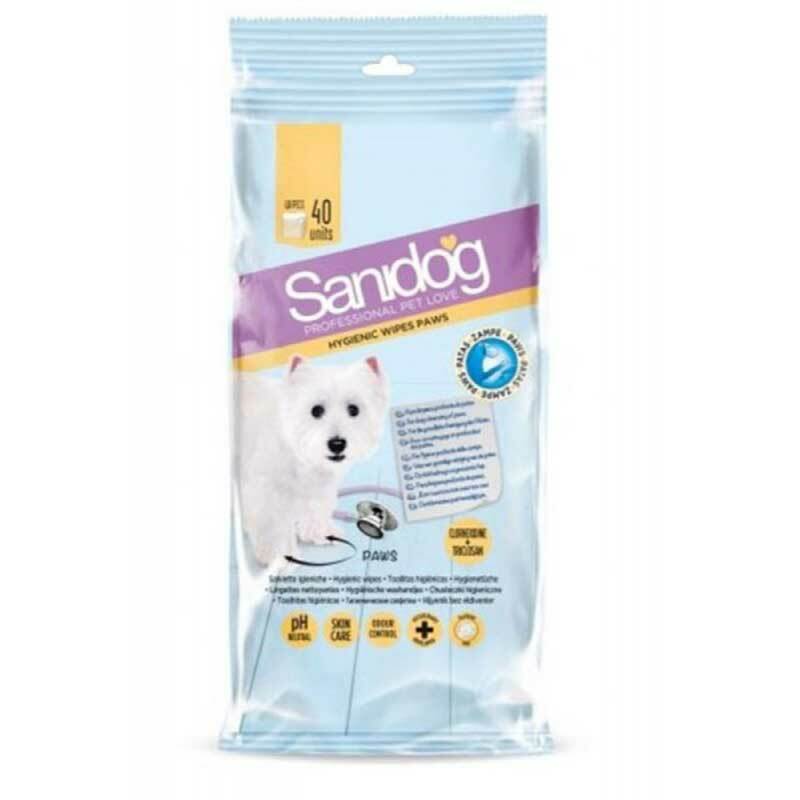 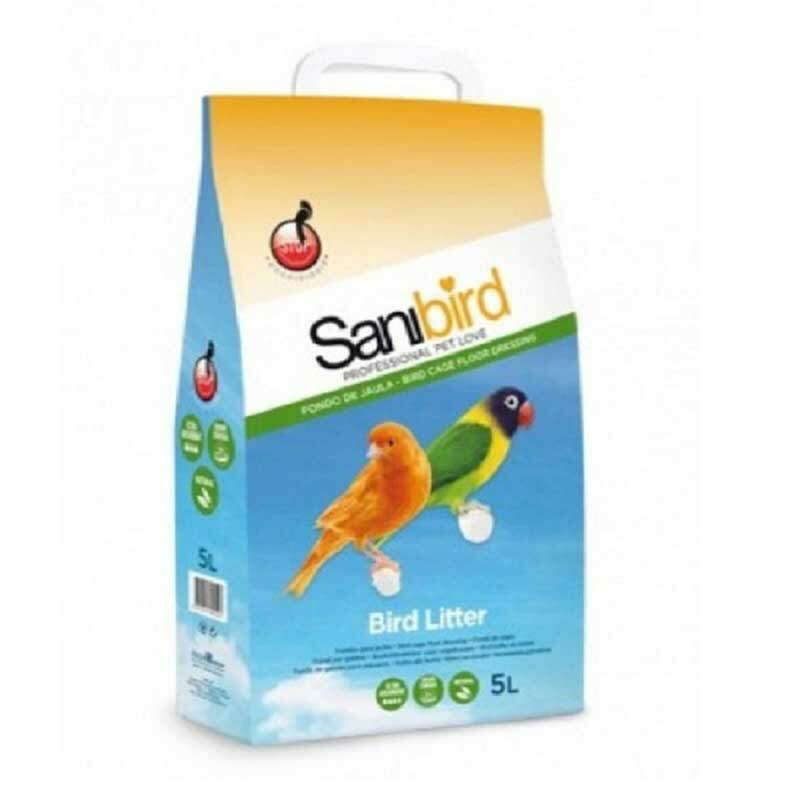 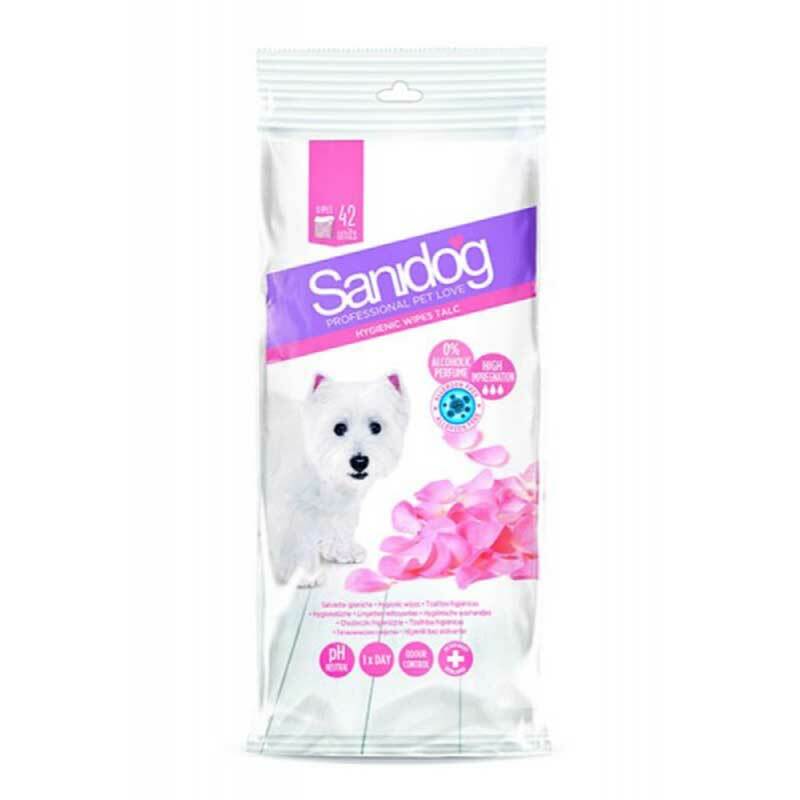 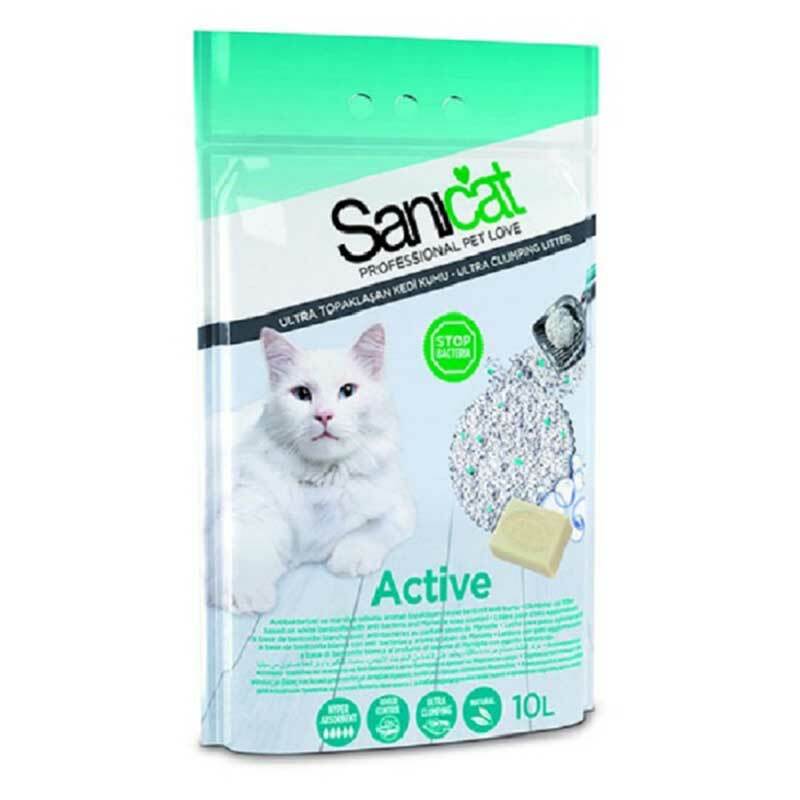 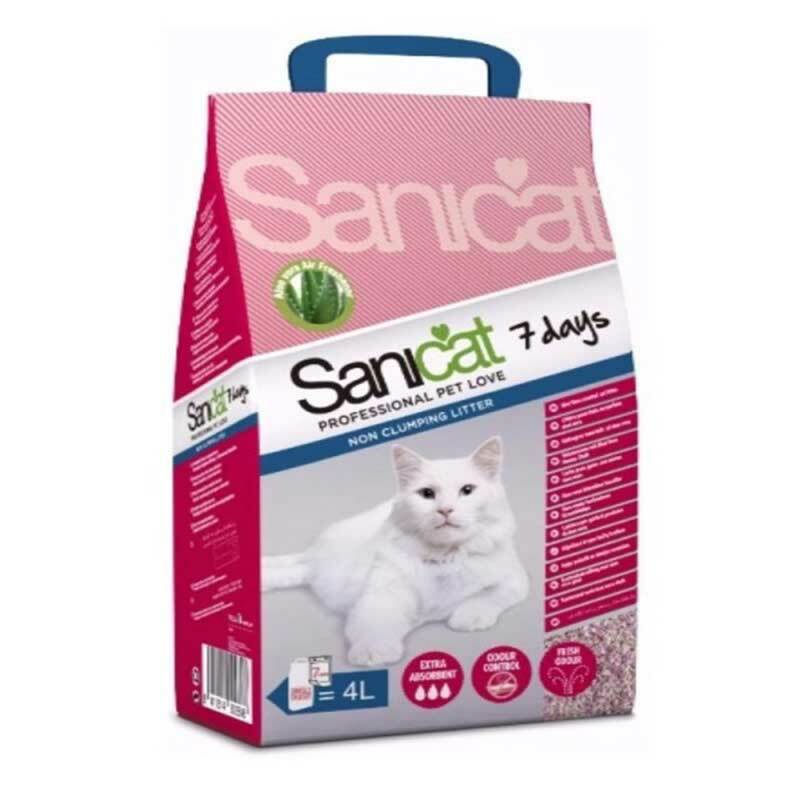 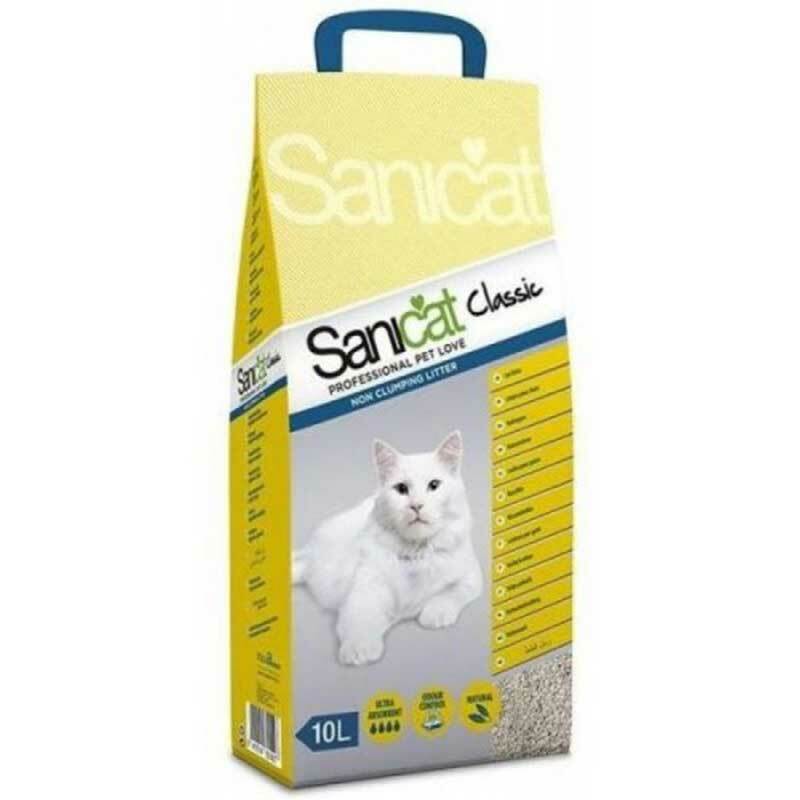 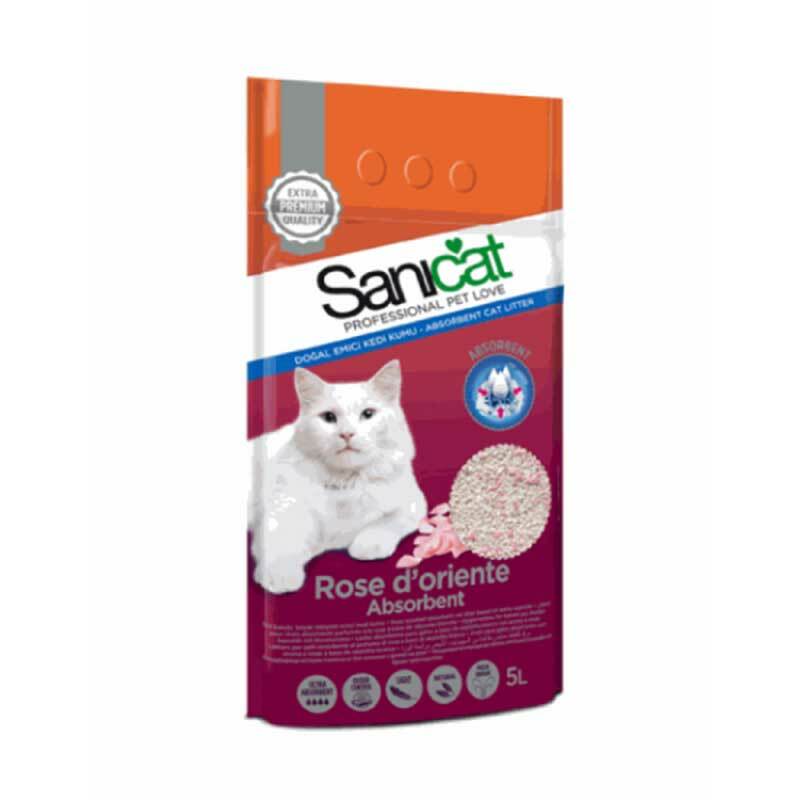 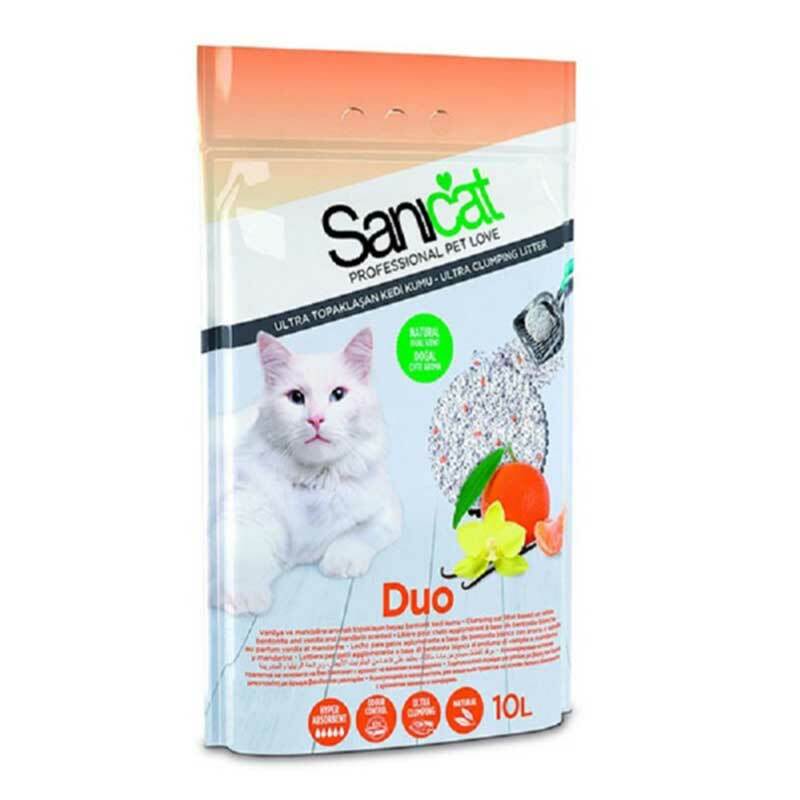 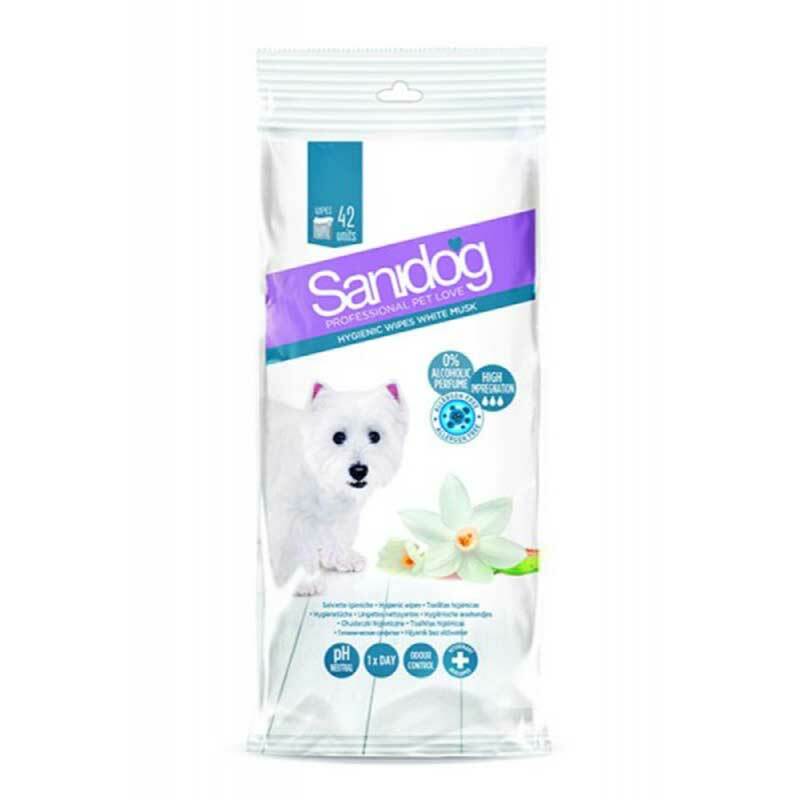 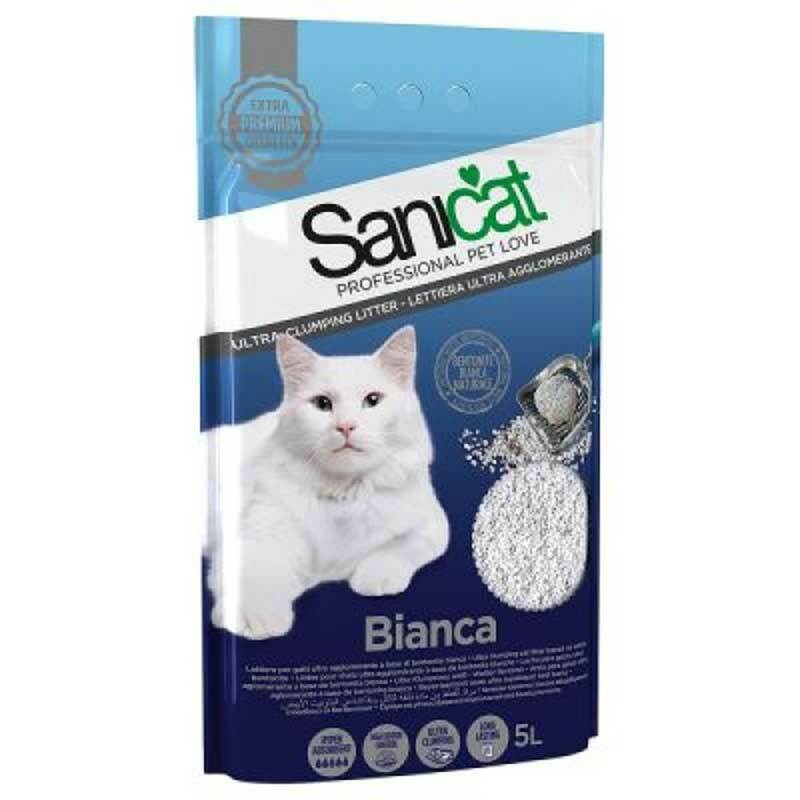 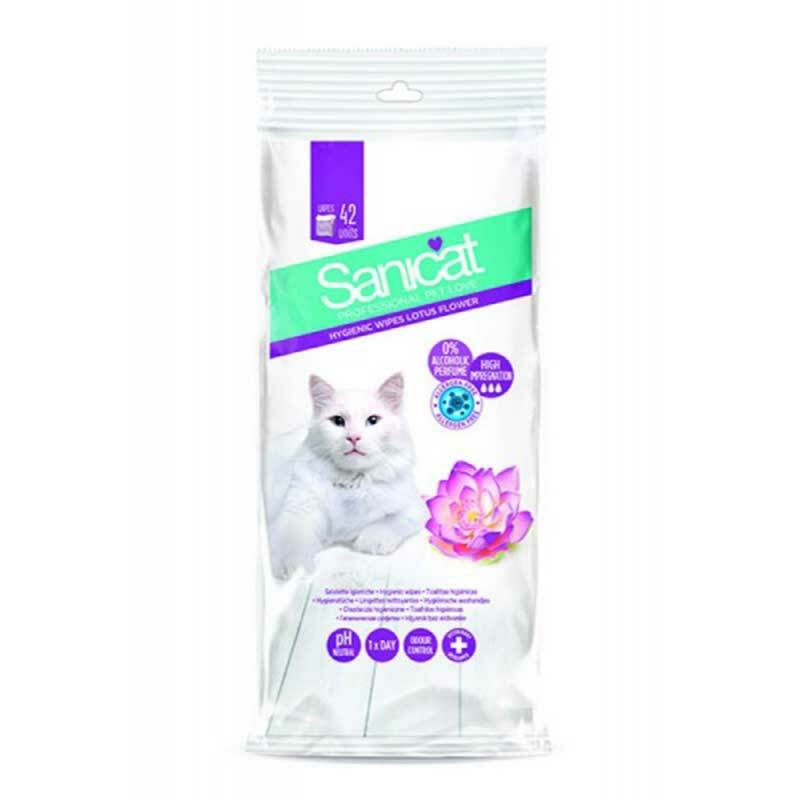 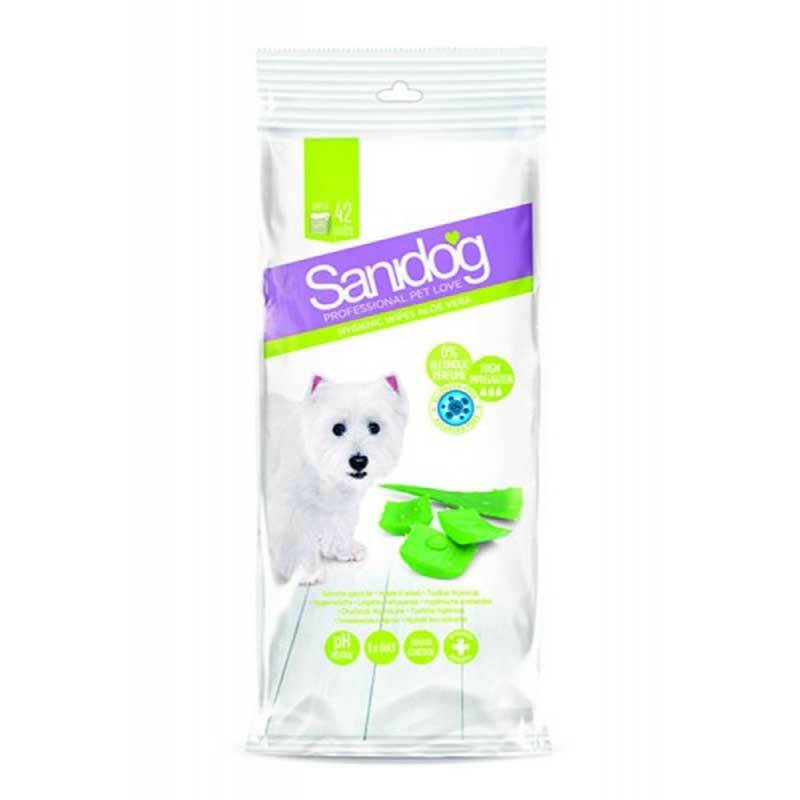 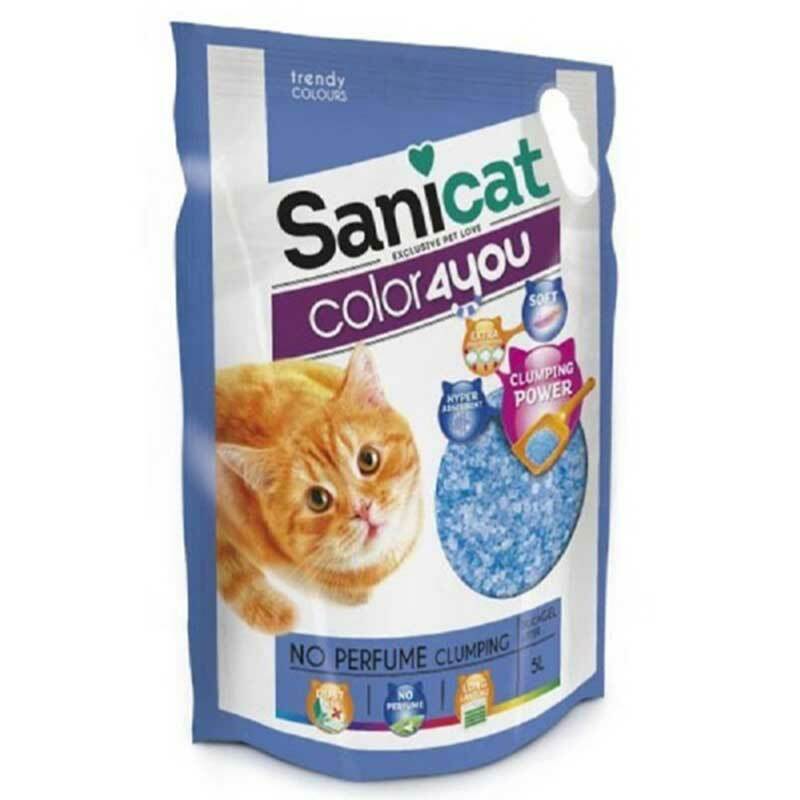 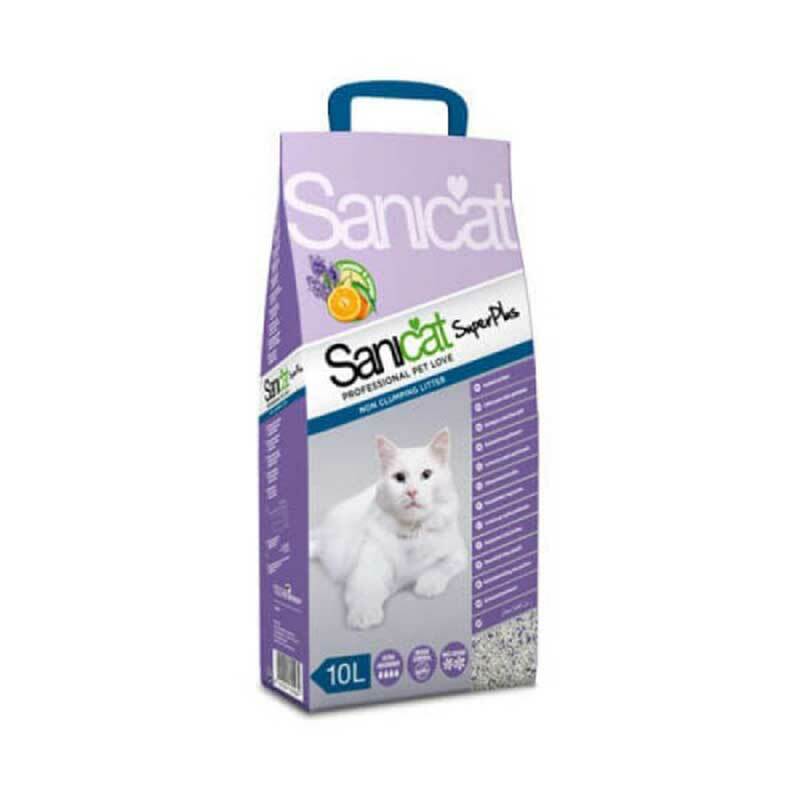 Sanicat has been taking care of your pets with innovative and top-quality products for over 35 years. 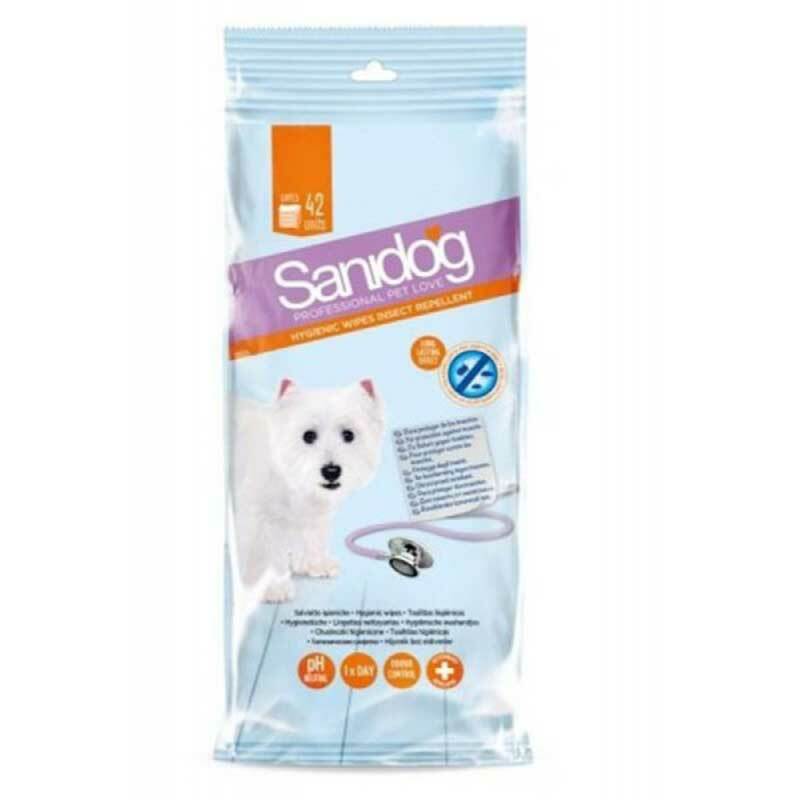 We are a brand of Tolsa, a 100 % Spanish corporation that is a leader in the European market for pet care products. 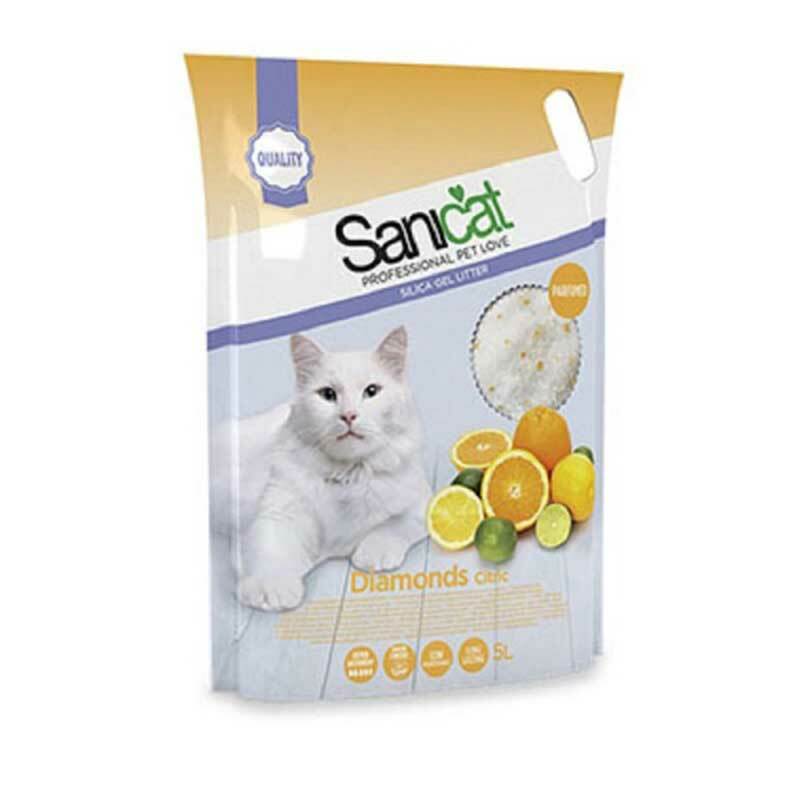 We are present in more than 60 countries in which we own 9 deposits and reserves of more than 100 million tonnes. 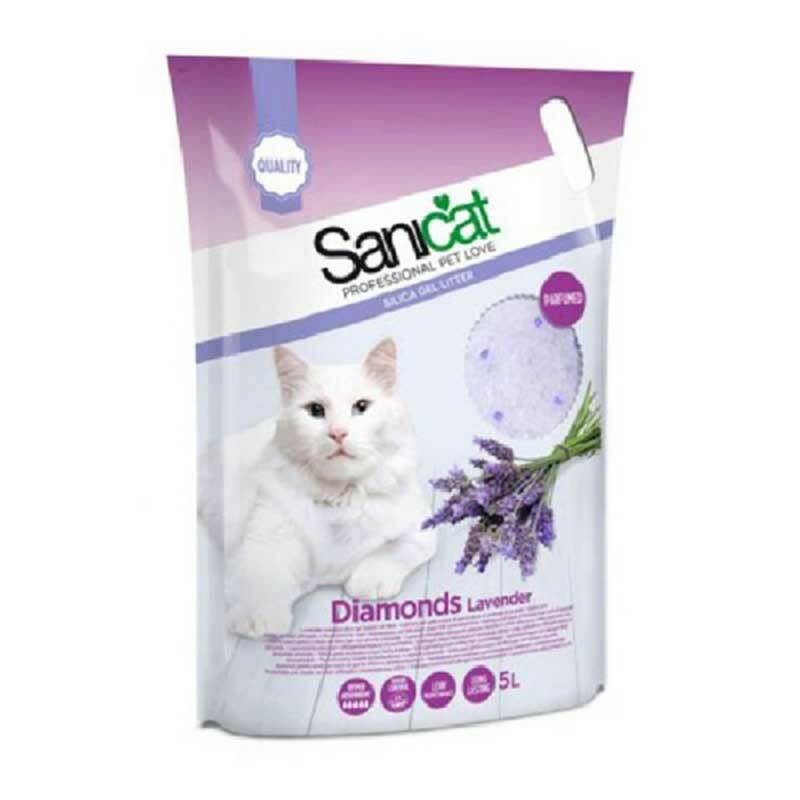 Tolsa mines, processes and commercialises absorbent minerals which are the raw materials used for production of cat litter.